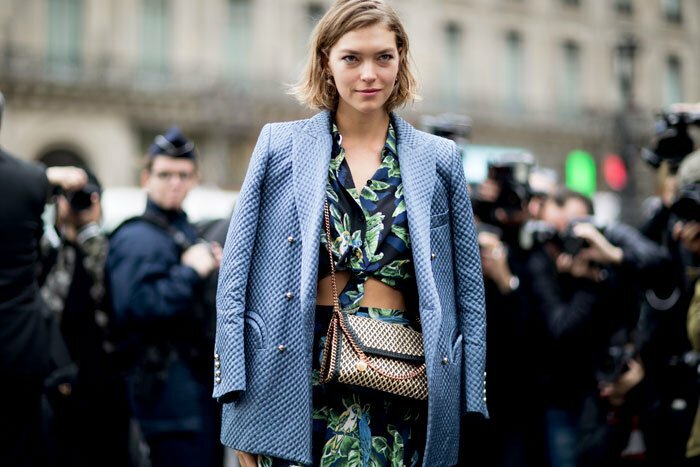 The wise Miranda Priestly once said that florals for spring are hardly groundbreaking (we’re paraphrasing). If you agree, you may be tempted to try polka dots, stripes, plaid or even animal prints as an alternative to the popular print. But if you’re not quite ready to buck tradition completely, you can still celebrate nature with leaf prints. From banana leaves to palm prints to tropical patterns, there are as many leaf prints as there are floral designs. There are oversized prints with all the colors in the rainbow for those who want to fully embrace the season to more subdued options featuring ditsy prints, pastel colors and monochromatics. 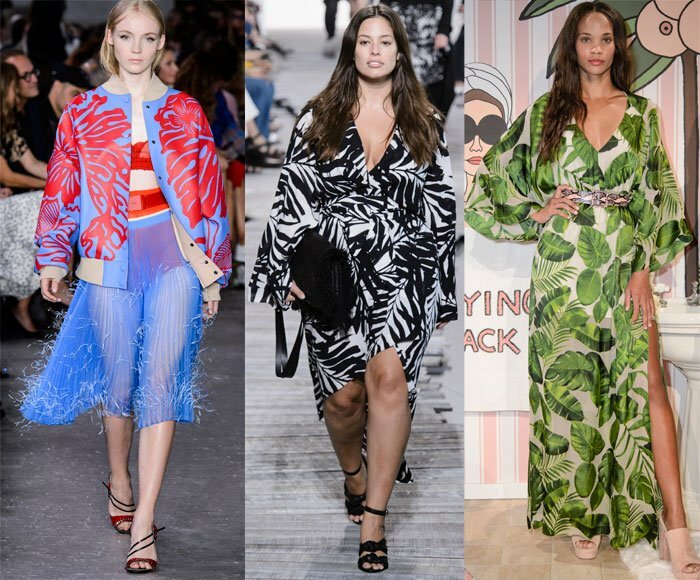 For the most versatility, temper the beachy vibes of large leaf prints by choosing a more fitted style or pairing it with more polished pieces. Or go all out and embrace the tropical look— it is summer, after all. A leaf print maxi dress is perfect for balmy summer days and nights. Finish off any look with a floppy hat, straw bag and maybe even a side braid for the perfect summer-in-the-city outfit. Here are 17 nonbasic leaf prints to add to your summer wardrobe now.